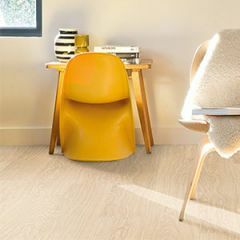 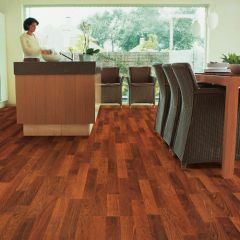 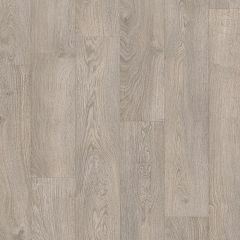 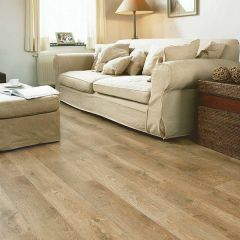 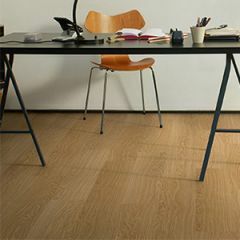 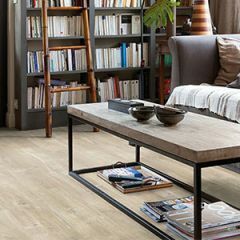 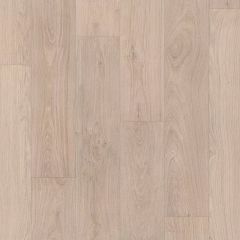 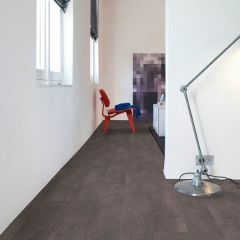 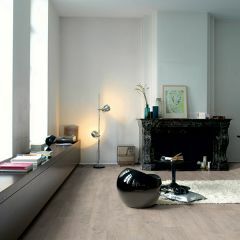 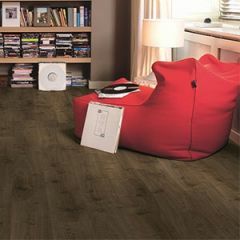 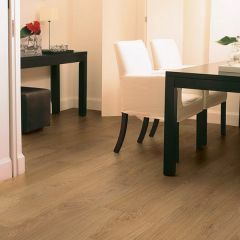 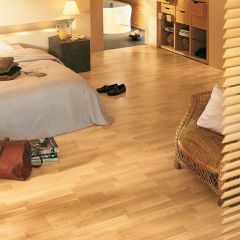 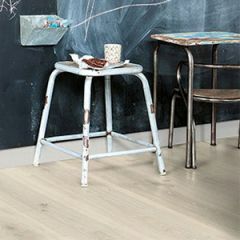 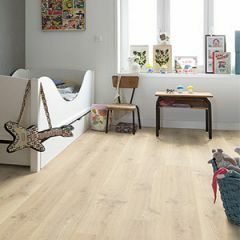 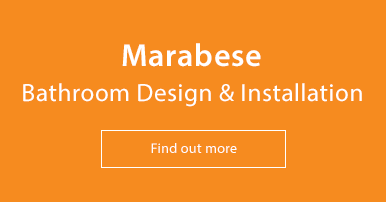 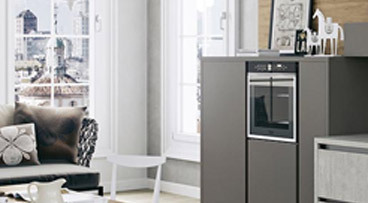 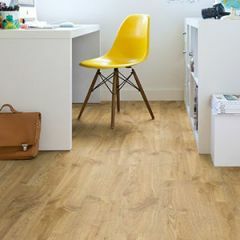 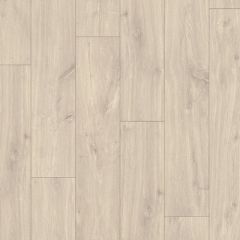 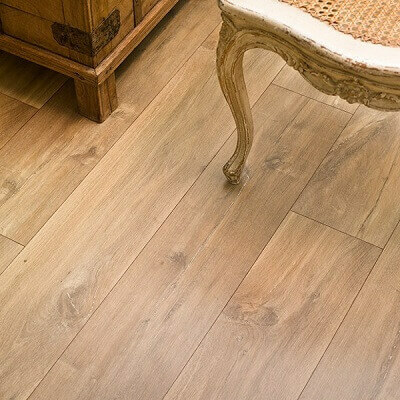 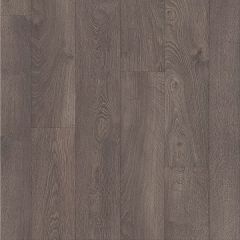 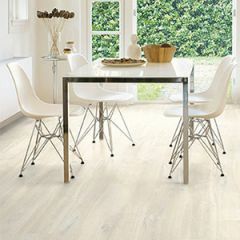 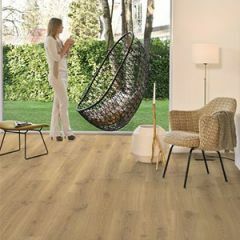 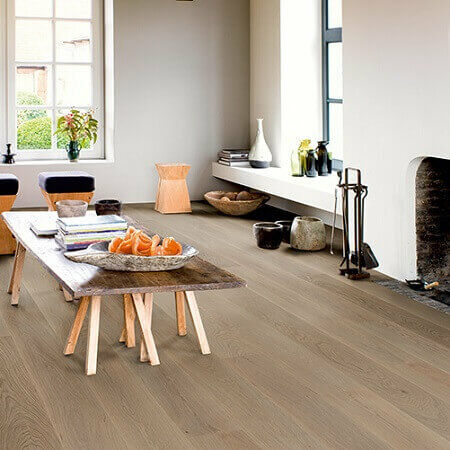 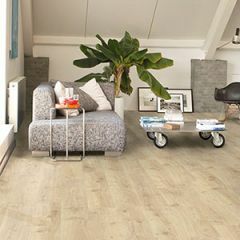 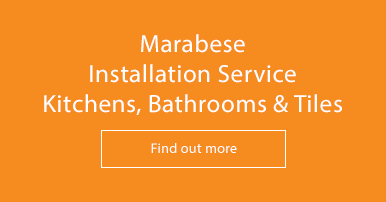 We have an extensive selection of wood flooring, whether it be solid wood, engineered wood or laminate planks. 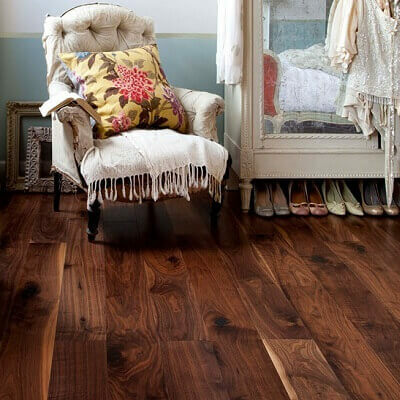 Solid wood is the real deal, with each plank made from 100% hardwood. 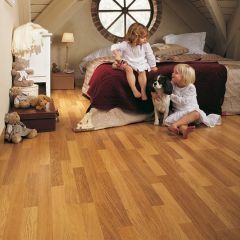 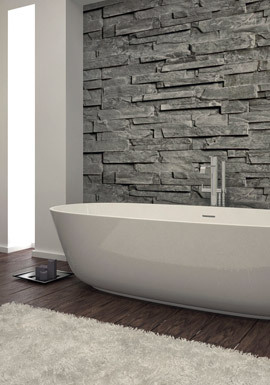 Engineered wood is made up of layers of ply which are bonded together, with a layer of solid wood on top. 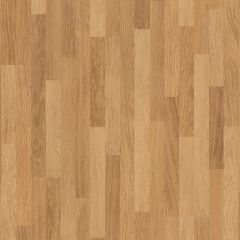 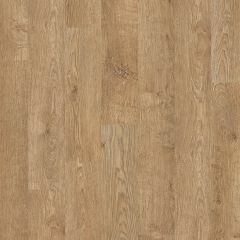 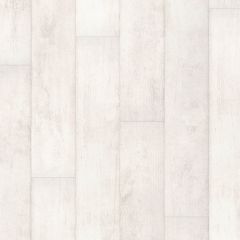 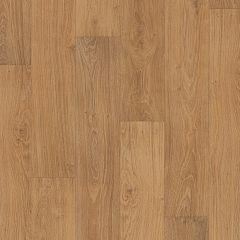 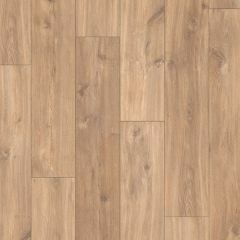 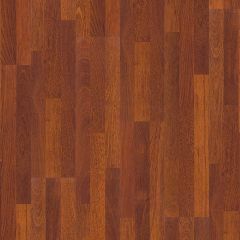 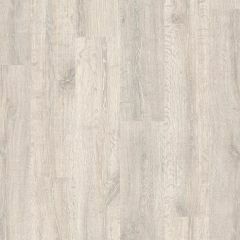 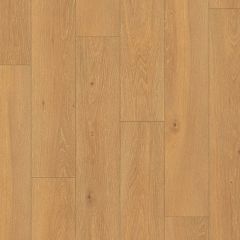 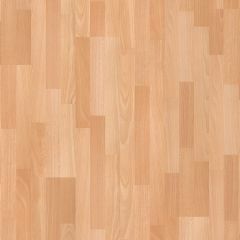 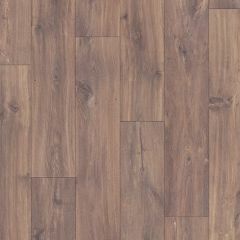 Laminate flooring, on the other hand, does not contain wood at all. 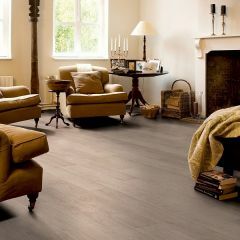 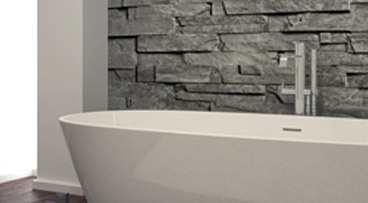 It is entirely synthetic, but has bevelled edges and embossed features so that it looks realistic and natural.